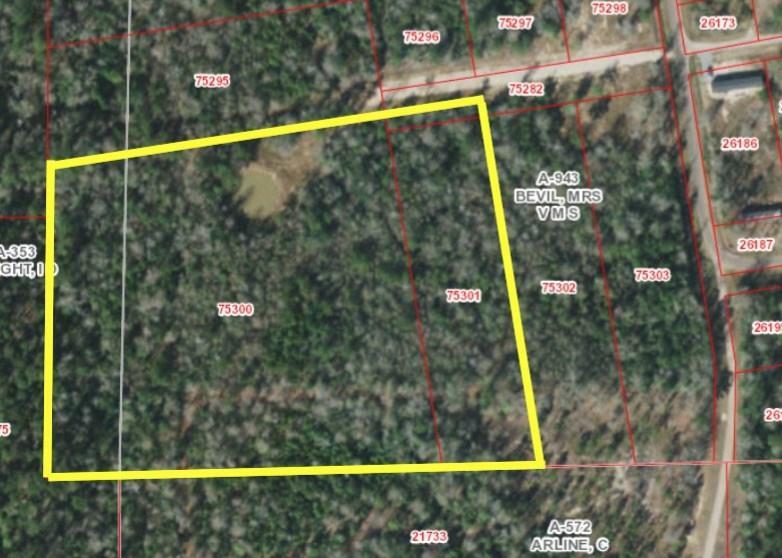 5.99 acre tract situated at the end of a private road just waiting for you to make it your own! Mobile homes welcome (certain restrictions apply)! Call today for more information. Listing provided courtesy of Kami Dee Teel of Re/Max All Properties - 0467768.